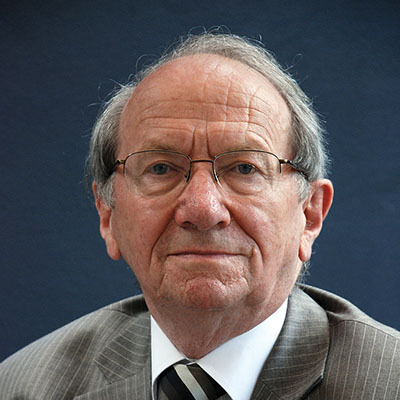 Iain Murray is a founding trustee of the Banner of Truth Trust. He served as assistant to Dr. Lloyd-Jones at Westminster Chapel for three years and founded the Banner of Truth Trust in 1957, alongside Jack Cullum. Iain is the author of numerous books, including A Scottish Christian Heritage, Evangelicalism Divided, Jonathan Edwards: A New Biography, and Evangelical Holiness.